Nam Technologies Inc is awarded with CATS+ Contract to provide Information Technology (IT) Consulting and Technical Services for the State of Maryland. The Master Contract shall be an Indefinite Quantity Contract with Firm Fixed Prices in accordance with COMAR 21.06.03.02 and COMAR 21.06.03.06, and Time and Materials in accordance with COMAR 21.06.03.05. Fixed Price (FP) and Time and Material (TM) TO Agreements, as described in each respective TORFP/RFR, will be issued under the Master Contract, as appropriate to the type of services being requested. In addition, revenue neutral, or commission-only concepts may be applied. 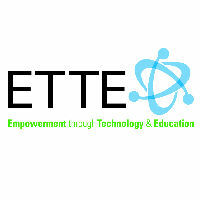 Nam Technologies teamed with ETTE to deliver services in the areas of data processing and hosting. 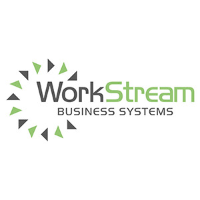 Nam Technologies teamed with WorkStream to deliver Programming, software development, MS Access, quality assurance, operations andworkflow development. business consulting. 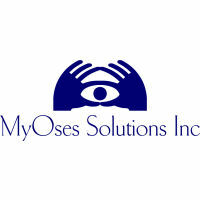 Nam Technologies teamed with Myoses to deliver high-end IT Versatility Systems Engineers who understand the breath of ITSolutions. 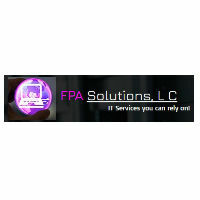 Nam Technologies teamed with FPA Solutions Inc., to strategically deliver services ranging from network integration, managed IT services, hardwaremaintenance, help desk support, and VoIP solutions.